Poloshirt release their debut self-titled EP - Do You Like That Song? 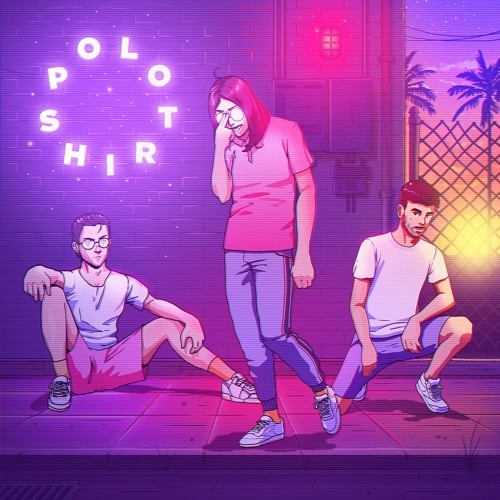 Poloshirt is a new band from Australia, composed of Winston Surfshirt and Polographia. After announcing the project with “Pinned Upon“, they are already releasing their debut EP, composed of 7 tracks. Since their debut song, the band already received major support and appeared on TV on “Tonightly with Tom Ballard“. Like on “Pinned Upon“, the band combines the best of Winston’s sound with Polographia’s timeless approach to electronic pop. To produce the EP, they invited collaborators, such as Nasty Mars and Price J. After making their live debut at Curve Ball last month, Poloshirt have recently announced a full national tour in August. “Poloshirt EP” is out now via Sweat It Out.